Currently she is the director of the Institute of Nanomaterials, Nanofabrication and Nanomodeling and of CENIMAT. 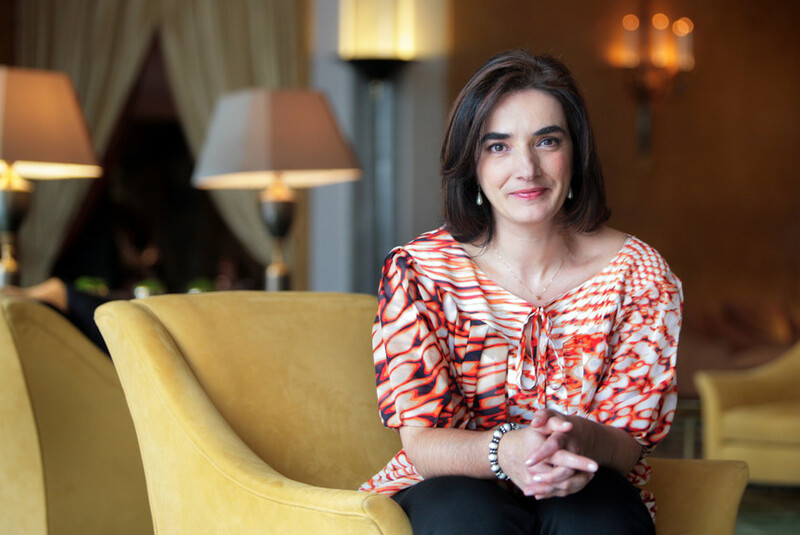 She is member of the board of trustees of Luso-American Foundation (Portugal/USA, 2013-2020), Vice-Rector of NOVA and Scientific Council for Exact Sciences and Engineering, Coordinator at FCT-MCTES. Fortunato pioneered European research on transparent electronics, namely thin-film transistors based on oxide semiconductors, demonstrating that oxide materials can be used as true semiconductors. In 2008, she earns in the 1st ERC edition an AdG for the project “Invisible”, considered a success story. In the same year she demonstrated with her colleagues the possibility to make the first paper transistor, starting a new field in the area of paper electronics. In 2017 (September 20) Elvira Fortunato will receive the Czochralski award from E-MRS in recognition of her achievements in the field of the Advanced Materials Science.